Tom McCarthy, acclaimed writer/director of The Visitor and The Station Agent, explores the allegiances and bonds between unlikely characters with a lighter touch in his new film. Struggling attorney Mike Flaherty (Paul Giamatti), who moonlights as a high school wrestling coach, becomes legal guardian of an elderly client in an attempt to help keep his practice afloat. When the client's teenage grandson runs away from home and shows up on his grandfather's doorstep, Mike's family life and his wrestling team are turned upside down. Mike's win-win proposition turns into something much more complicated than he ever bargained for. 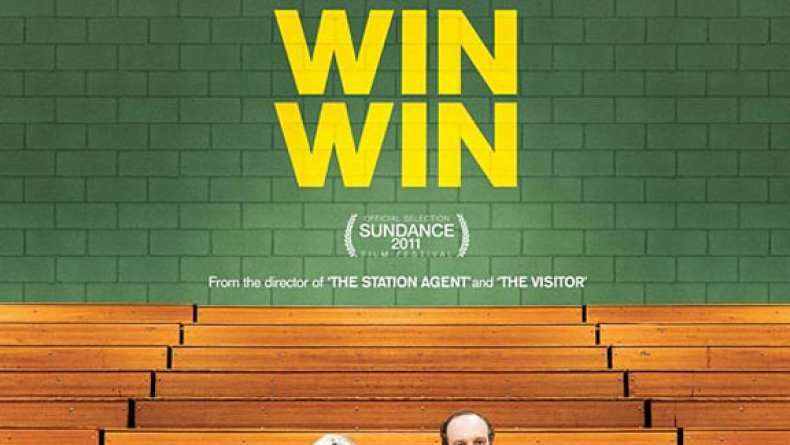 McCarthy's deft touch balancing drama and comedy, broken hearts and poignant humanity is at play in "Win Win."